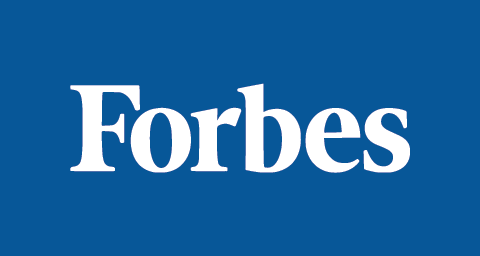 Pure Ranked Top 10 Financial Advisors in San Diego | Pure Financial Advisors, Inc. 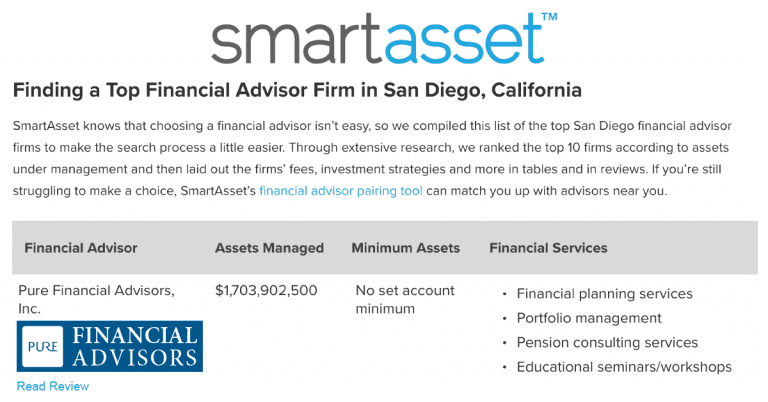 Pure Financial Advisors is proud to be ranked by Smart Asset as one of the Top 10 Financial Advisors in San Diego, CA. 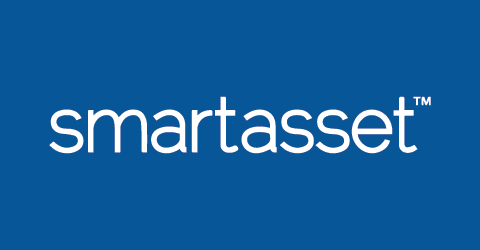 According to Smart Asset™, one of Pure’s unique policies helped us stand out from the rest. 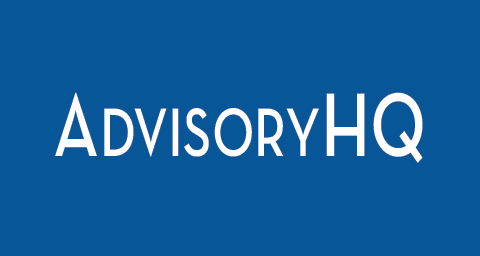 All advisors at Pure Financial are required to have the CERTIFIED FINANCIAL PLANNER™ certification (CFP®), the Accredited Investment Fiduciary credential (AIF®) and a minimum of five years of financial industry experience. We have a team of highly qualified and experienced CPAs and CFAs to support the planners, providing a holistic financial planning approach. 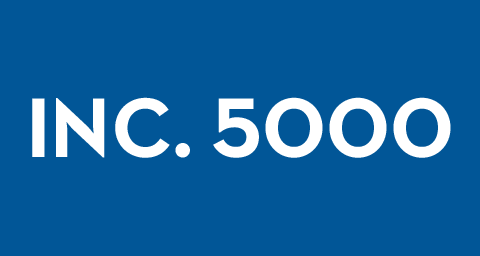 Smart Addet™ only considered San Diego firms that are registered with the U.S. Securities and Exchange Commission for this list, as these firms have a fiduciary duty to act in their clients’ best interests. To further narrow down their list, they eliminated any firms that did not have clean records, did not manage individual accounts or did not have financial planners on staff. They then ranked the remaining firms according to assets under management (AUM), from highest AUM to lowest.